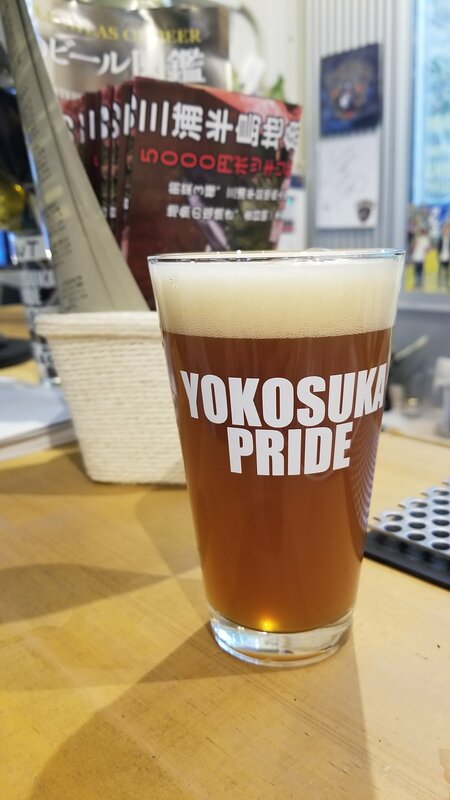 Rather than writing our usual whole page review for a beer, we’ve come up with this mini review page for Yokosuka Beer. Appearance: Came up with a deep orange copper body and a large frothy head on top. Head quickly faded to a few bubbles on top. Nose: Citrus, grapefruit with a slight resiny dankness to it. 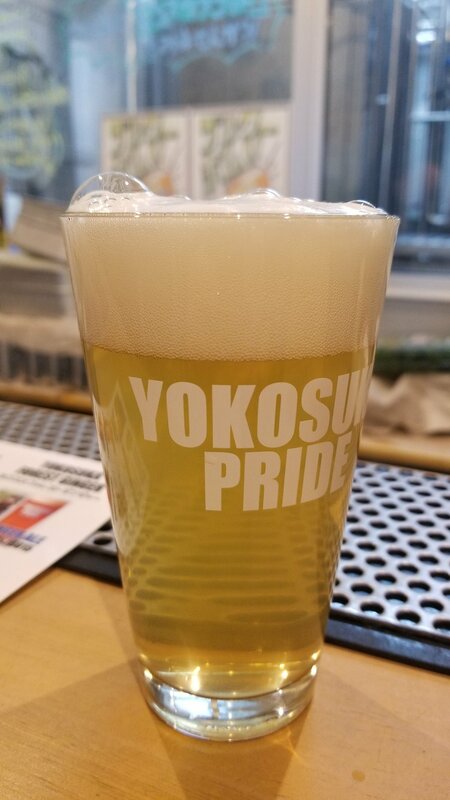 Appearance: Huge creamy white head; quite clear for a wheat. Body: Also bananas, slightly wheaty and chewy, very little ester flavour. Appearance: Cloudy orange colour with plump white head. Nose: Spicey gingery nose, with hints of biscuit malts. Body: Sharp on the palate, like a ginger ale, but also soothing. Warming too. No hops came through. 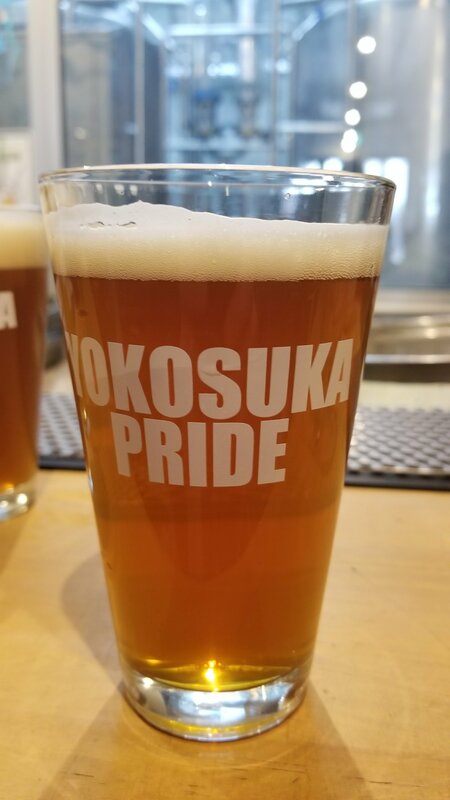 Appearance: Stout-like, light brown head. 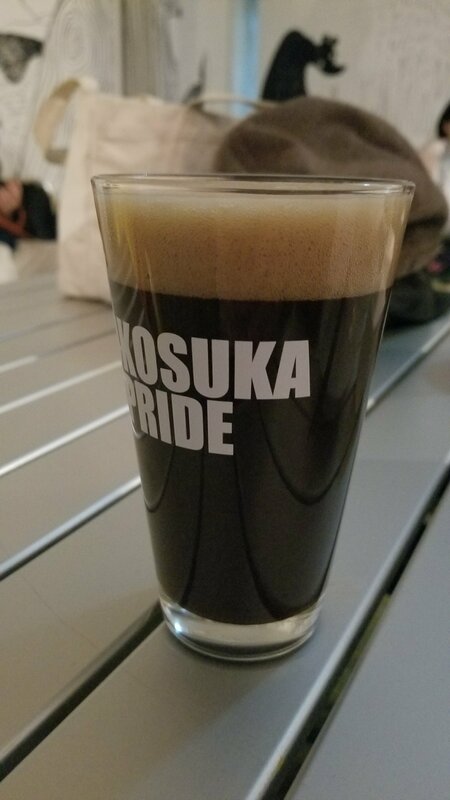 Nose: Hoppy, and bitter coffee. Body: Bitter and hoppy, slightly overbearing and dry.